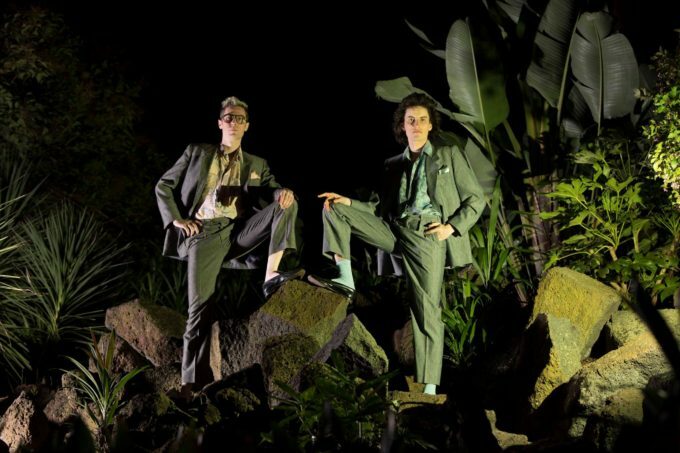 Mark our words… it’s only going to be a matter of time before the boys from Client Liaison have a big fat radio hit on their hands. Though commercial radio on the whole of late has been less than accommodating to their brand of retro disco pop, their tracks just seem to be getting catchier and catchier with each listen. Take their just-released track ‘Wild Life’, for example; a desperately likeable, totally listenable, retro-leaning pop nugget, that’s brimming with layered vocals, snazzy production and a totally I’m-moving-into-your-head-and-not-leaving chorus that was destined to be heard. Though further details on the boys’ upcoming debut album are still sketchy, it’s slated for release in the last three months of this year. Count us in.